Outstanding OFSTED rating (2016). Well-equipped outdoor play areas, rights respecting culture, forest school, exceptional range of toys and play activities: wonderful facilities to help each child grow. Our children love their time at Pre-School! We focus on developing each child in-line with the EYFS curriculum in a fun, friendly, caring environment, smoothly the transition to school life. The exceptional care our dedicated, experienced team of childcare professionals provide each child is regularly praised. Whilst our community focus is ensured by our committee of parents. “My eldest son has attended the Pre-School since he was 2 1/2, he is now 4 and we are all so happy with it. He has progressed so much in that time, his confidence has grown and I put a lot of it down to the nurturing and developmental support he has been given at Seer Green Pre-School. He has built great relationships with the teachers and children and now has great mates! (As do I with a lot of the mums!) The Pre-School staff are brilliant, the majority of them are mums themselves and are so warm, friendly, welcoming and kind to the children which at this age is so important. He is learning loads; in terms of building his personality, building friendships, and academically…his maths and writing are coming along really well. The Pre-School really care about him and I feel like he is in great hands. The outdoor space is also a big bonus. The preschool is a charity and they are constantly putting back into the preschool. 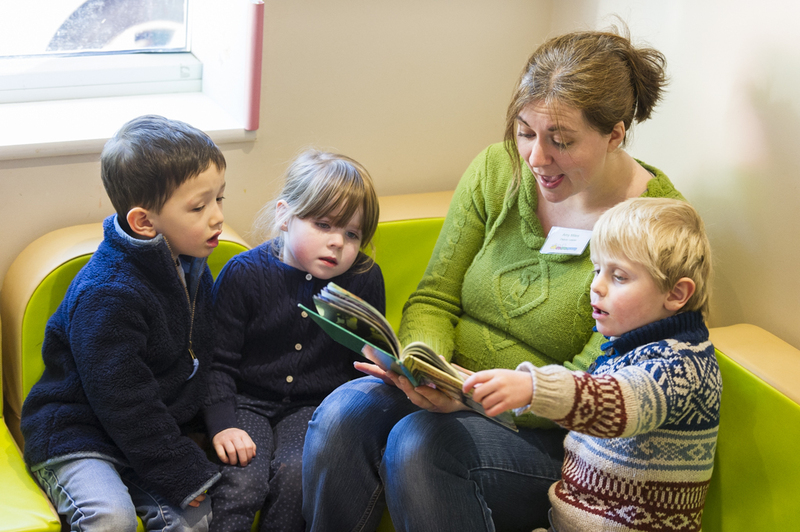 “My daughter has been attending for nearly a year and I cannot praise the Pre-School enough. Their settling-in process is great and completely tailored to each individual child. The variety of activities they offer is fantastic. 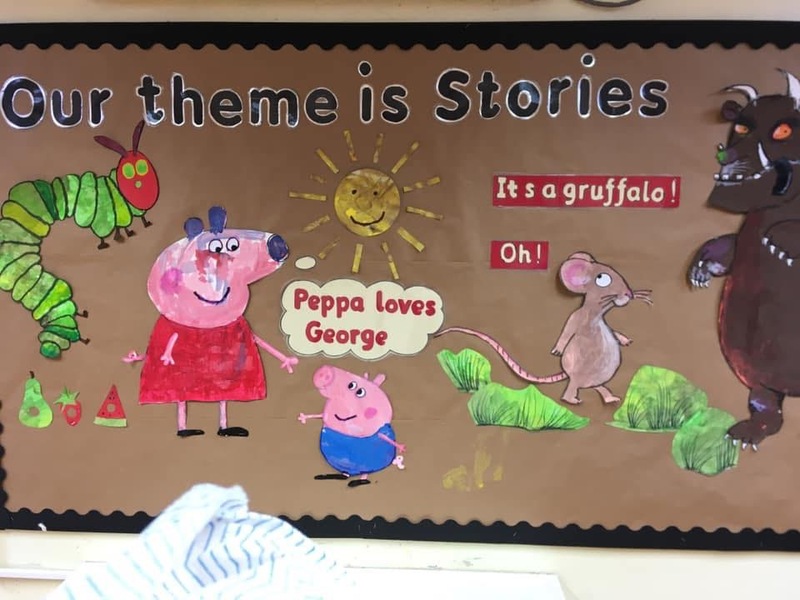 Each half term they have a different theme and parents are provided with a weekly breakdown in advance of what they will cover… They also have a letter, number, colour and shape of the week…. Both children and parents love Seer Green Pre-School. In the 2019 parent survey 100% of parents who responded would recommend the Pre-School to another parent. They also 100% Strongly Agree that the Pre-School was well led and managed. Such a caring and nurturing environment with experienced and approachable staff. The staff turnover is very low so the consistency of care is great. Communication with parents is excellent as they use various methods: reports, communication books and through the online journal. It is so well run with dates for your diary always given far in advance. The systems and routines are very structured which aids the children with stability. Facitilites are great including a variety of learning aids and a fantastic outdoor area. From my perspective it is fantastic on every level. 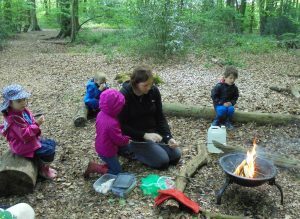 Other highlights include: Forest School, School transition programme, Parents community, Dedicated Early Years Advisor. 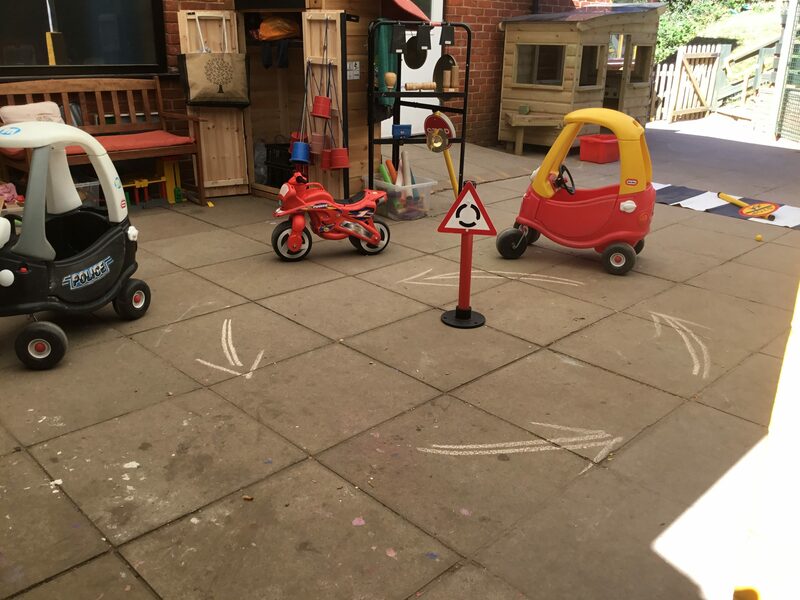 The exceptional staff at Seer Green Pre-School provide a caring, friendly environment for all the children, supporting each individual child’s development through a carefully designed combination of free play and adult-led activities. 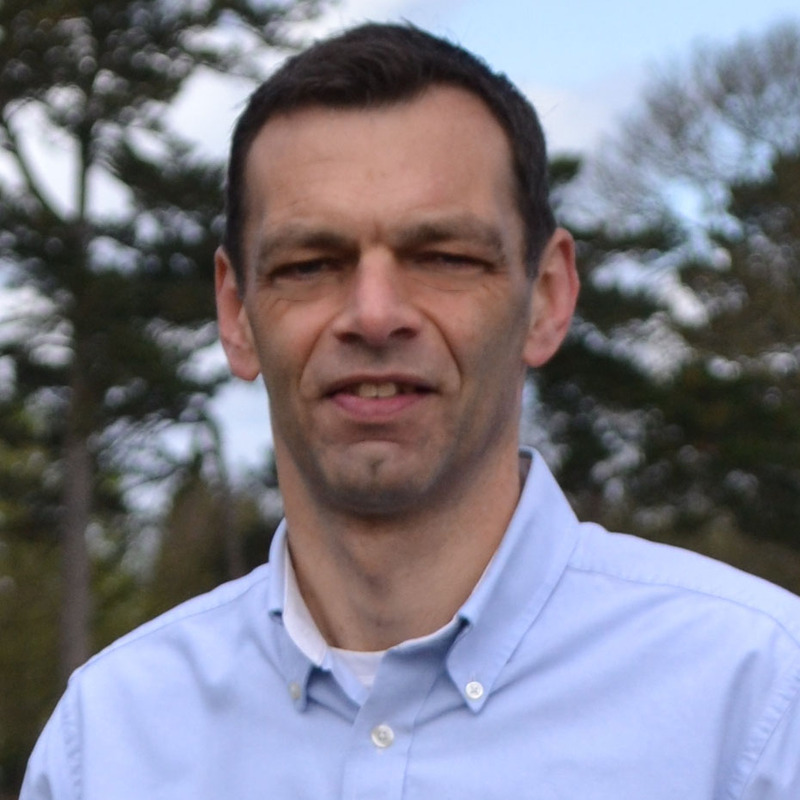 Click here for a full staff list. We follow the Early Years Foundation Stage curriculum and look for every opportunity to encourage children’s personal, social, emotional, intellectual and physical development through play. 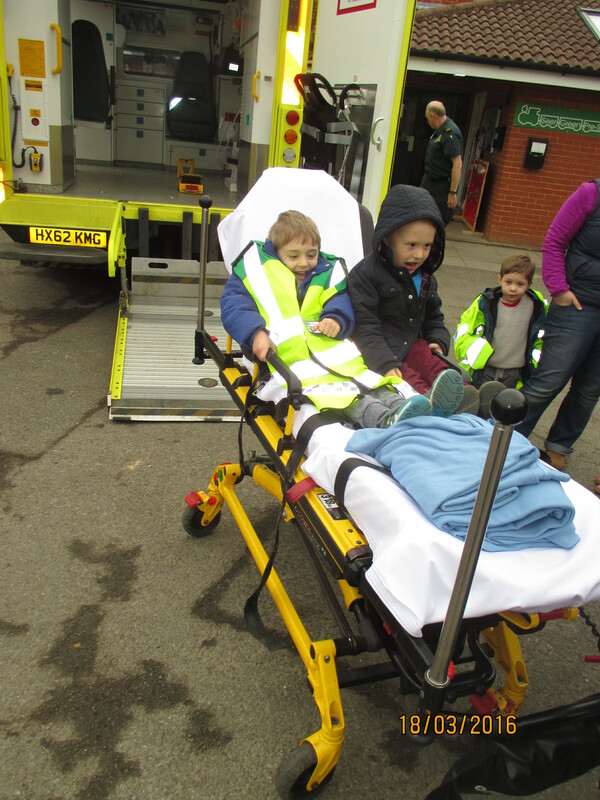 Our weekly focus and termly themes provide a fun basis, and the little extras – this has included looking inside a real ambulance, watching tadpoles turn into frogs, eggs become chicks and caterpillars metamorphose into butterflies – provide wonderful opportunities for children to better understand the world. The older children also go on a school trip each year (recently to the Chiltern Open Air Museum) adding a new experience and enough dimension to their understanding of the world. 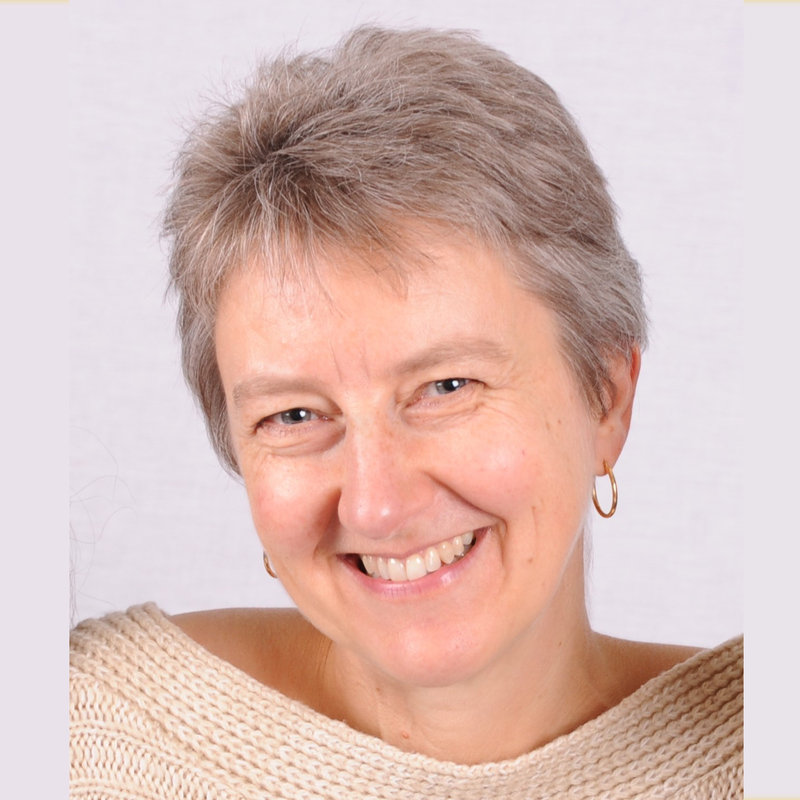 We are particularly fortunate to have a dedicated Early Years Advisor (Alison Austin, previously Pre-school Leader) who constantly provides fresh ideas from the Early Years community to further improve our already fabulous pre-school. Offered for the first time in Summer 2016 to children in their last term during 5 of their Friday sessions, Forest School has been a huge success. We believe strongly in a rights respecting culture at pre-school in which we advocate the rights of the children, listen to the children’s voice and help them become global citizens. In 2013, we were awarded our level 1 Rights Respecting Setting Award by UNICEF. Since then, the principles have become embedded in our ethos and everyday life helping us to increase children’s self-esteem, global awareness, and positive behaviour and help us create a culture of respect in which children can express their views in matters that affect them and children become advocates for other children. Celebrating children helping and respecting each other. PE lessons – active play in the school hall, plus practice changing to and from their kit! The younger academic year will attend a minimum of 4 CORE 3 HOUR SESSIONS between Monday and Thursday which must consist of two mornings (08:50-11:50) and two afternoons (12:10-15:10). The older academic year will attend a minimum of 4 CORE 3 HOUR SESSIONS PLUS A FULL DAY ON A FRIDAY. The CORE sessions (apart from the Friday) can be distributed across the week depending on the parents preference. For example you could select 2 mornings, or 2 afternoons, or 2 full days etc. Should there be availability your child may attend for more sessions. We are proud of the strong links we have with parents in terms of communication, parental involvement and enabling great friendship amongst the parents not just the children. 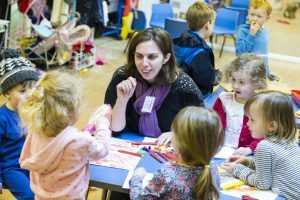 The Seer Green Pre-School staff are all well-qualified, paid professionals. However, the Pre-School is run by a committee of volunteers (typically parents) who meet monthly to oversee the running of the Pre-School and are responsible for everything from fundraising to policy matters. The committee is elected each year at the AGM – let us know if you want to get involved. Children are assigned a ‘key person’ (or occasionally 2 key persons where staff work part-time) when they start Pre-School. Whilst your child will get to know all the staff well, they will have a special relationship with their key person who particularly looks out for them ensuring they are happy and secure at Pre-School. This key person also becomes a parent’s best point of contact. They track your child’s development, keep you regularly informed of their progress, speak to you at the annual parents evenings. You will also be given an Observation Book when your child starts which you can use to communicate with your child’s key person in case you don’t get a chance to see them in person and to share in your child’s learning progress. We are interested in knowing: what they did at the weekend, a new toy they love, a new skill they’ve learnt at home or anything else you’d like to tell us about. All 3 and 4 years old and some 2 year olds (see eligibility requirements) receive either 15 or 30 hours free childcare which can be used at Seer Green Pre-School. Children not eligible for this or any hours over and above these funded hours are chargeable. Parents can opt to attend for only their funded hours if preferred.